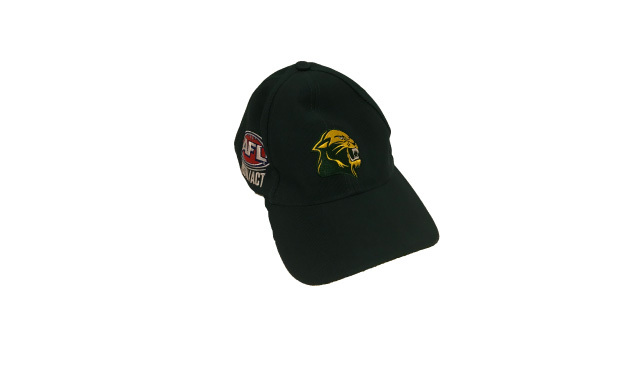 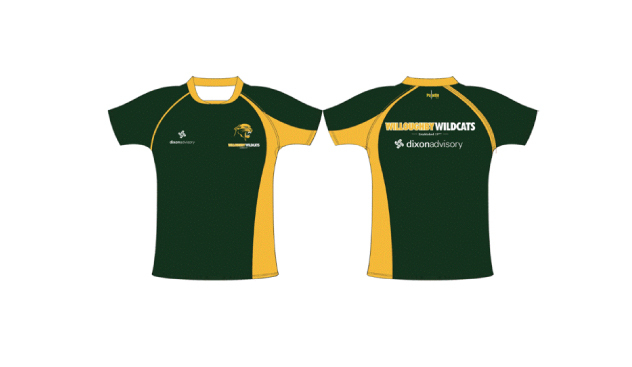 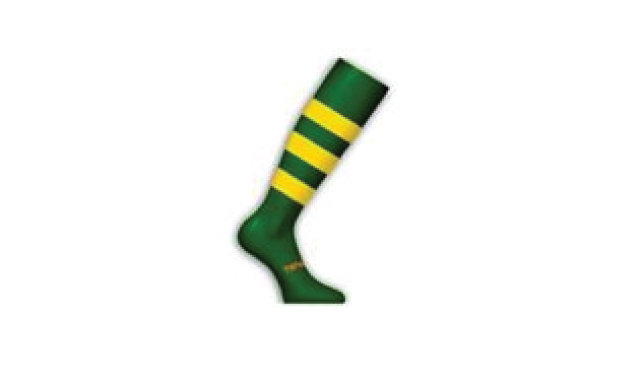 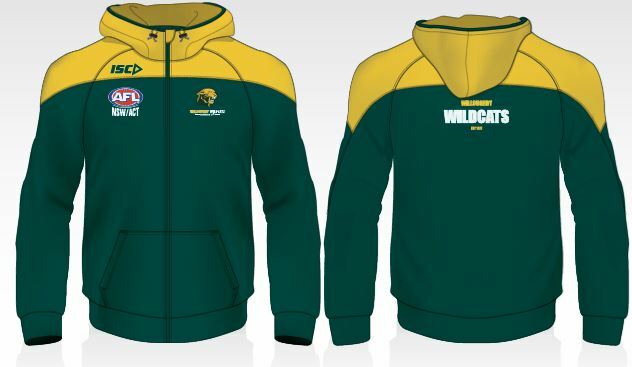 The Wildcats (Auskick to U13s) play in our traditional green and gold, with our jerseys emblazoned with the Wildcats logo. 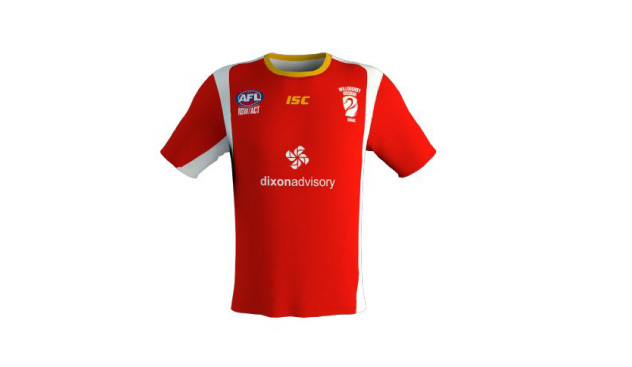 Jerseys are supplied by the Club and are returned at the end of the season. 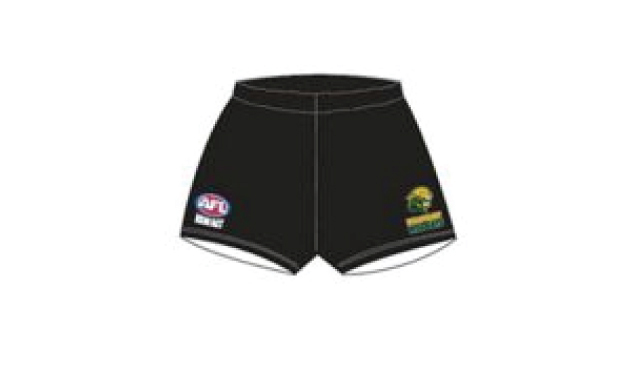 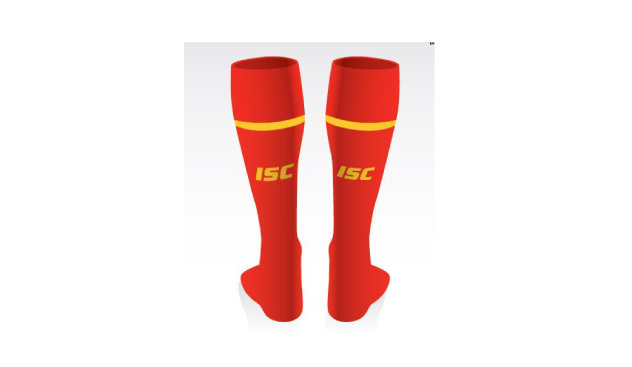 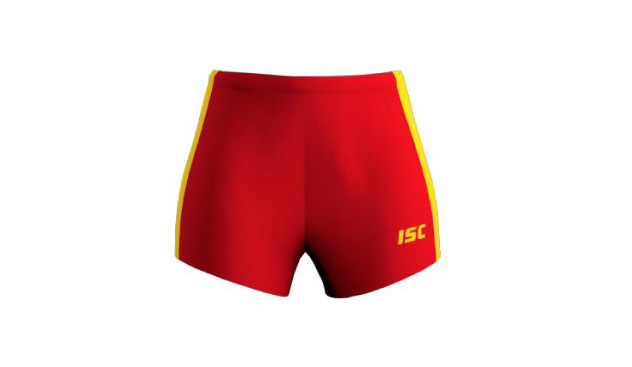 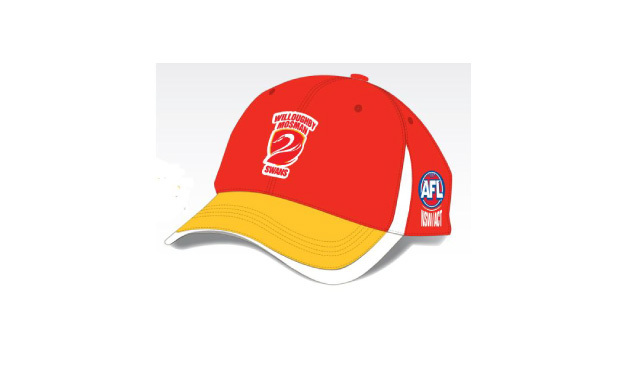 Please contact your Age Group Co-ordinate to order any club merchandise.